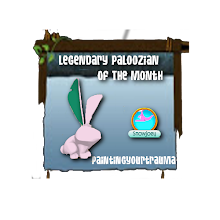 Today we actually have 2 new items. 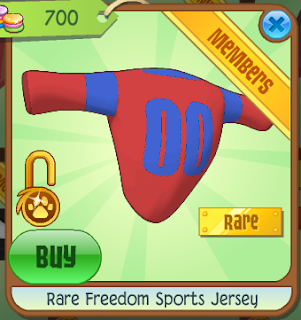 First we got the rare freedom sports jersey sold in jam mart clothing for 700 gems! 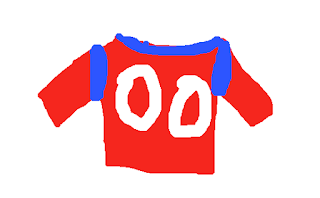 Um aj? I am not exactly sure this is freedom? I mean wheres the white? Anyways. This is a good item thats 700 gems again a bit cheaper by 50 gems for like the first time. HOW CAN YOU CALL THIS FREEDOM WITH NO WHITE? Also didn't freedom day end a while ago or are we just celebrating it the who month? 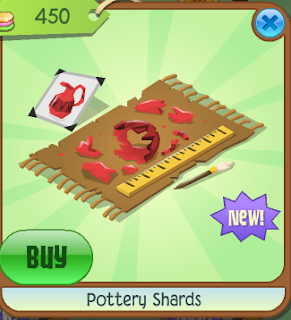 Todays other new item is the pottery shards sold in jam mart clothing for 450 gems! This is actually a pretty nice looking item for nonmembers. Also a great price not expensive which is great. That a more like it! 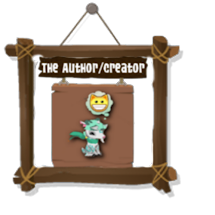 See Aj don't you get the message its not a freedom item if it doesn't have white? I could rant on all day about this but I choose not to. I do recall I've done a unscramble before so I would like to do it again. 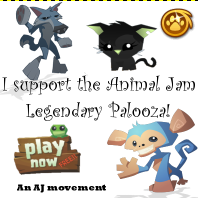 Its gonna be 5-10 animals to unscramble. Remember to comment the answers down! This will probably be the most easiest out of them all! Comment the exact location for a chance to win a surprise! 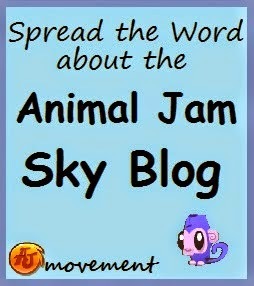 This is my friend carrot's blog. 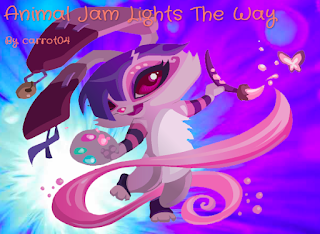 This is the return of Animal jam lights the way. 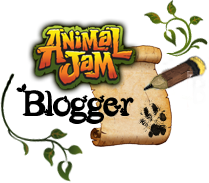 If you read a recent post it says I might join the blog. (AJLTW) I'm iLoppio33! 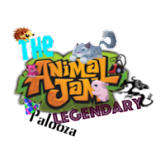 I just need to type up a Test Post to see if anyone likes it. I just have to wait 'til 6:00. It's 3:27..